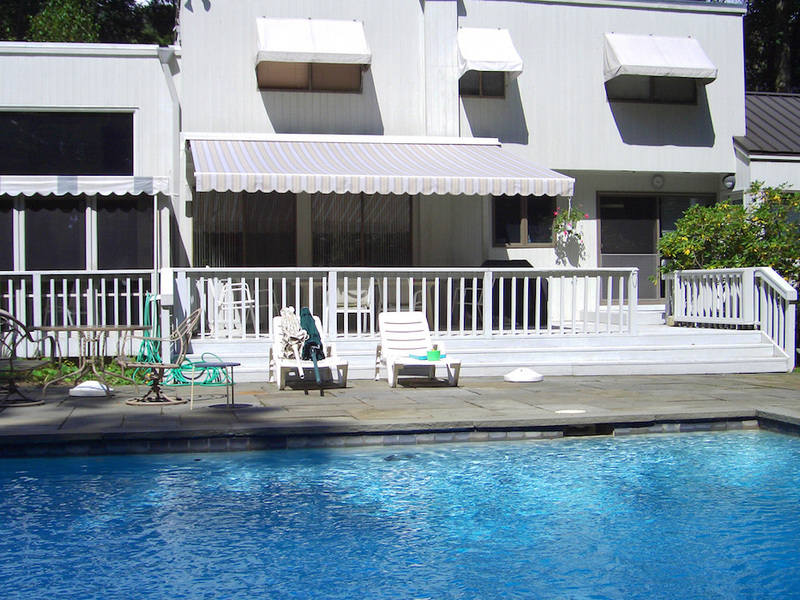 Majestic is in the "family memories" business. 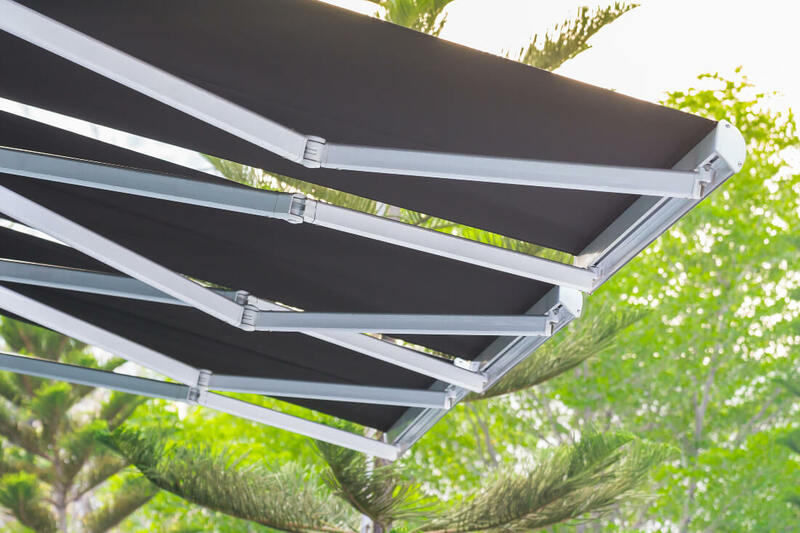 We add outdoor space to your home with a variety of awning products and other elegant outdoor structures. 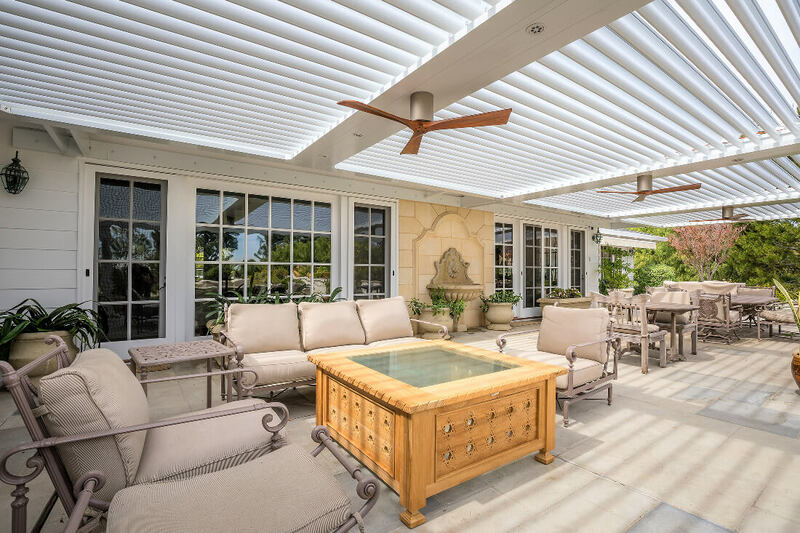 We take pride in consulting with you over what the best direction is for obtaining additional outdoor space. 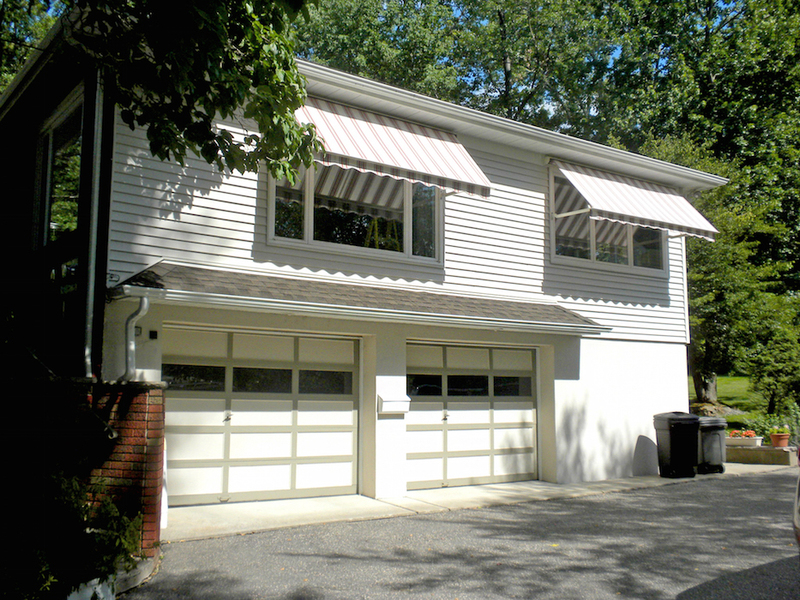 We will match your home's style, period, size and budget. 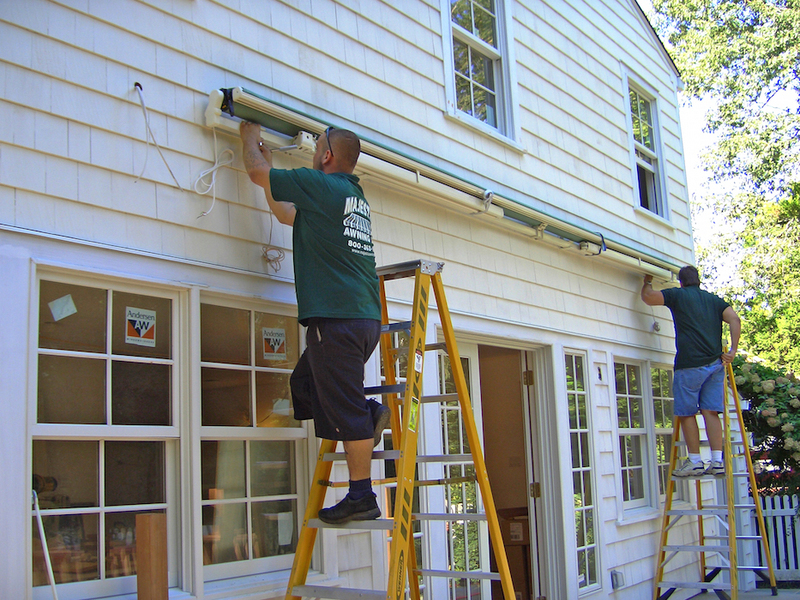 Our product line puts you in control of the weather. 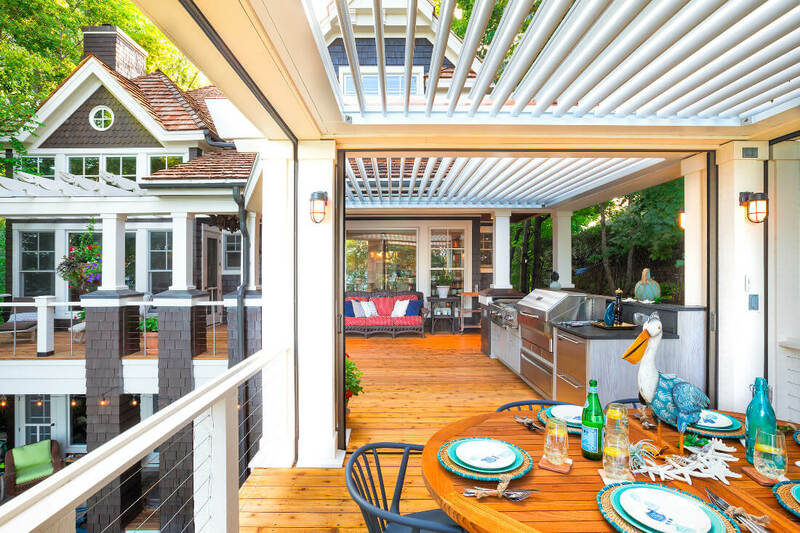 You will get all-season use of your outdoor space on your terms. 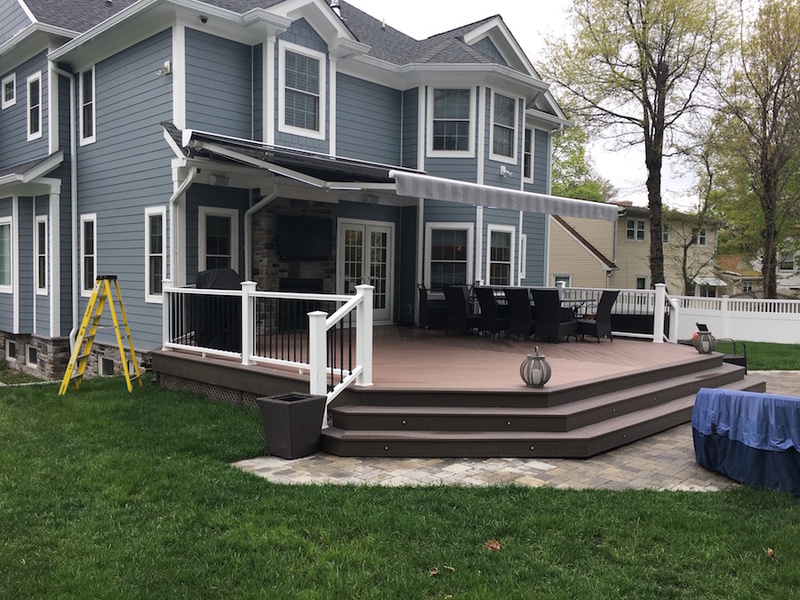 Our product line gives your home outdoor space all year round. 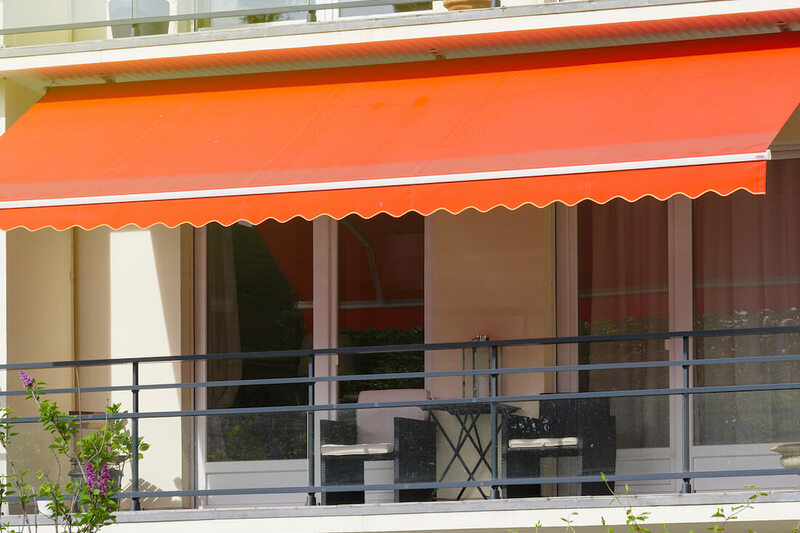 With a variety of accessories to beat the sun and beat the cold. 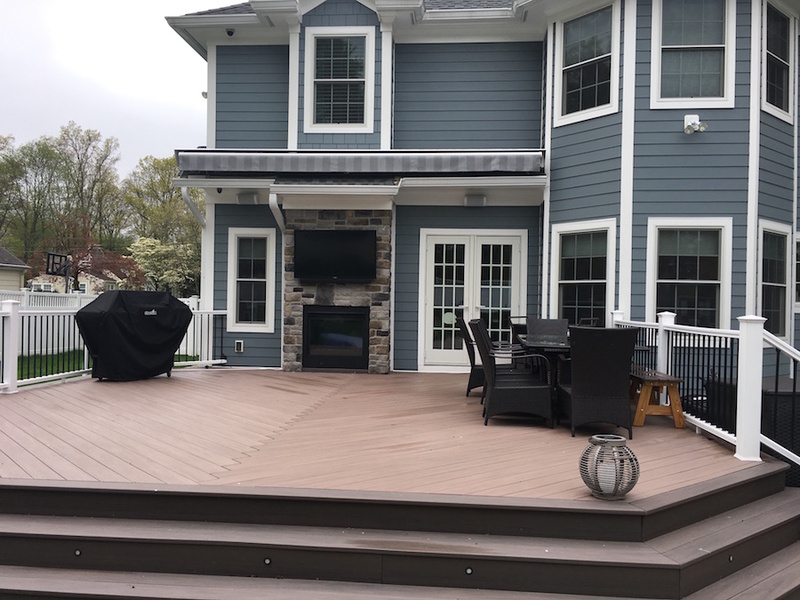 You will get 365/7 use of your outdoor space on your terms. 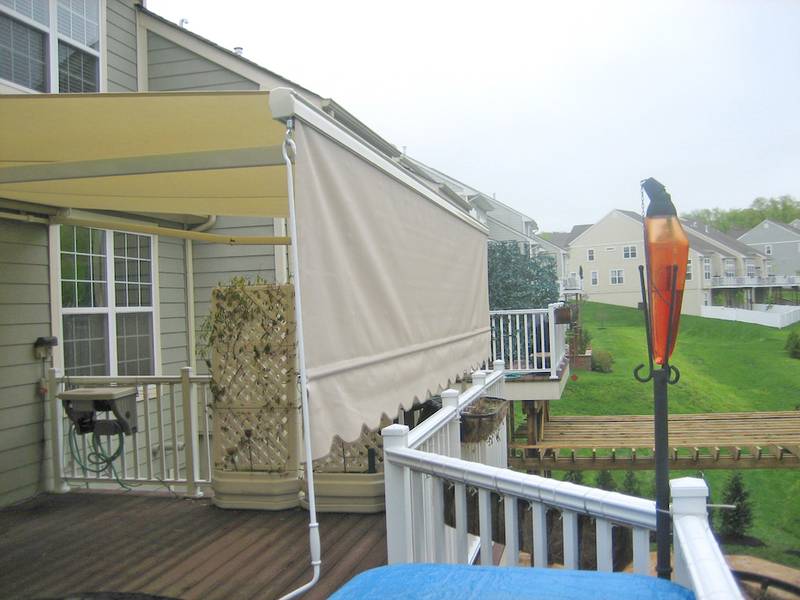 Win the war on the weather. 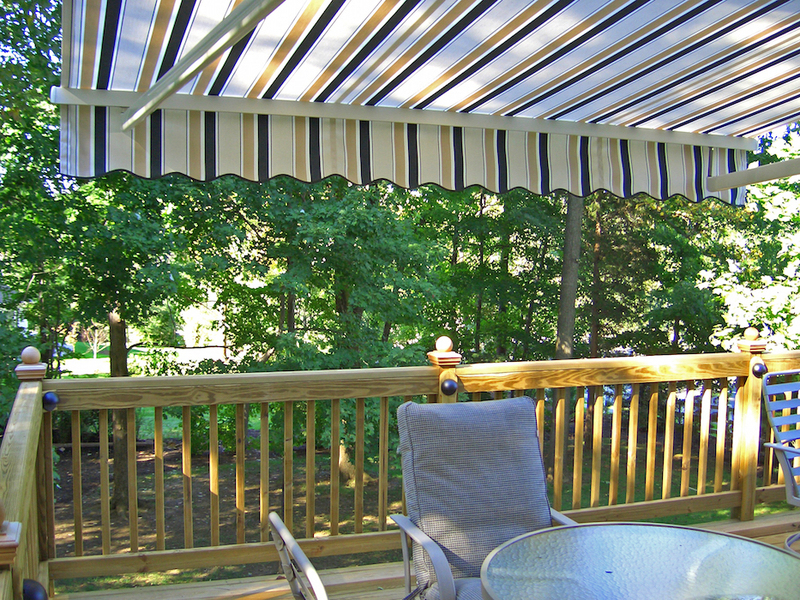 Twenty thousand awning customers can't be wrong. 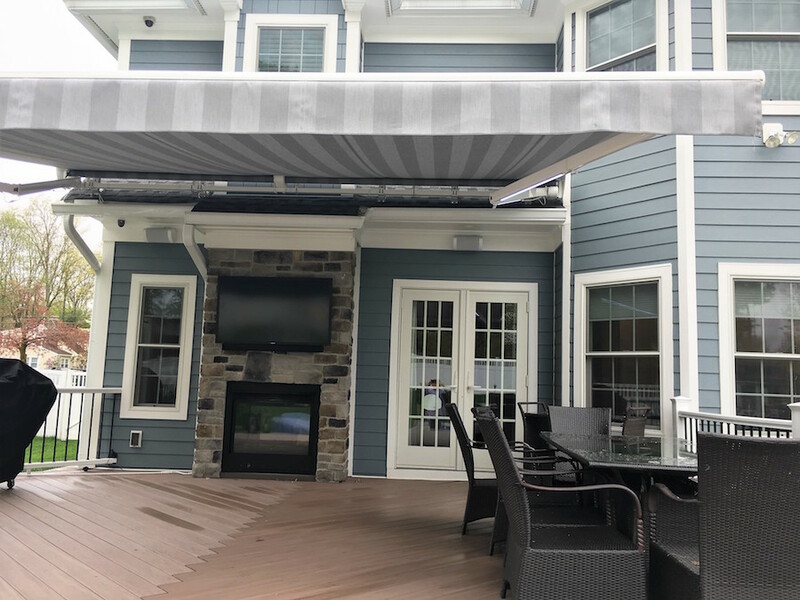 Enjoy the outside of your home all throughout the year with a wide variety of residential awning products. 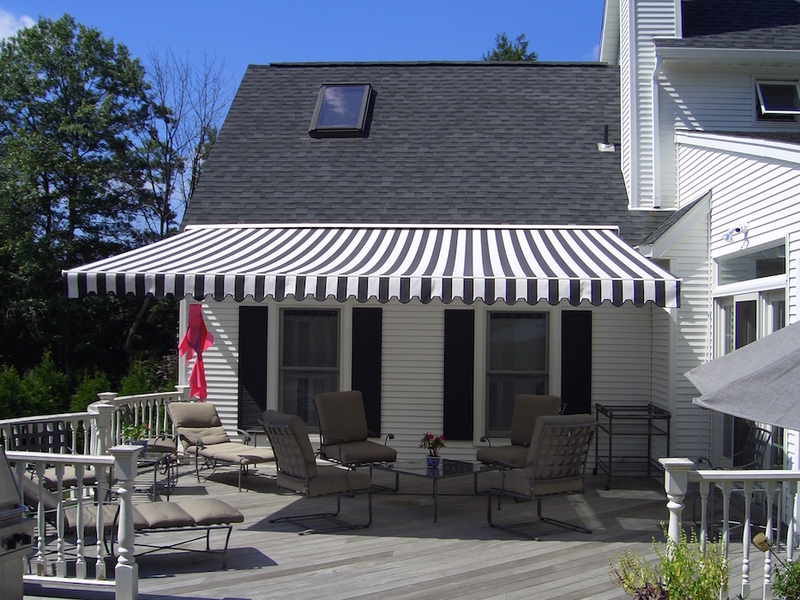 We've installed over 20,000 residential awnings in our 25 years of business. 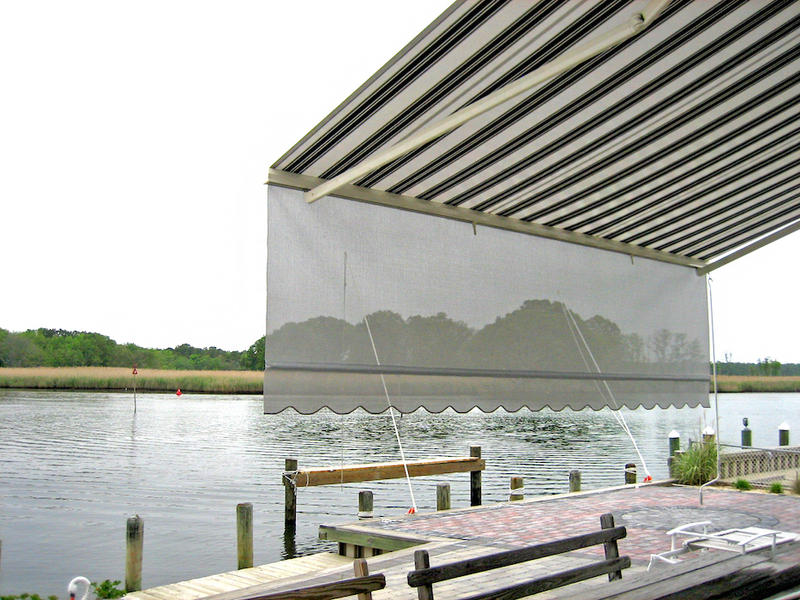 We also sell fixed awnings, shades and many other weather control items. 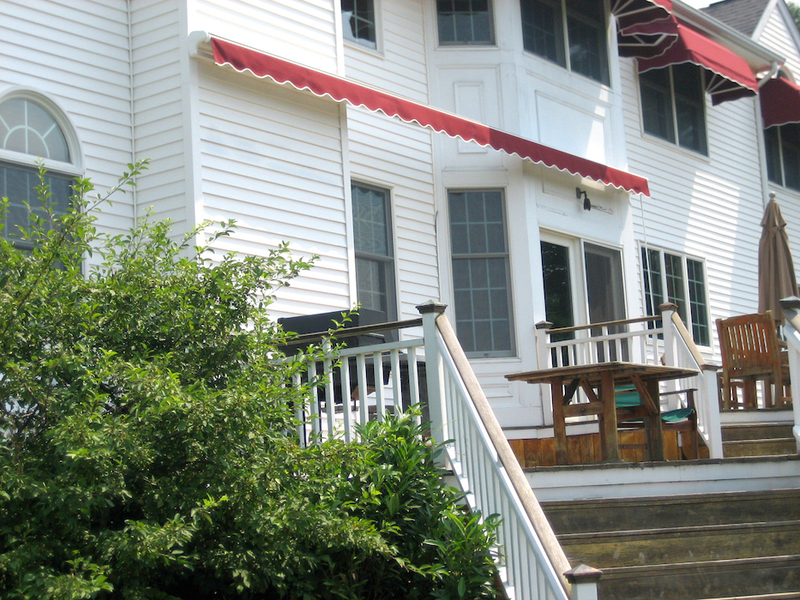 Majestic means to soar above the rest. 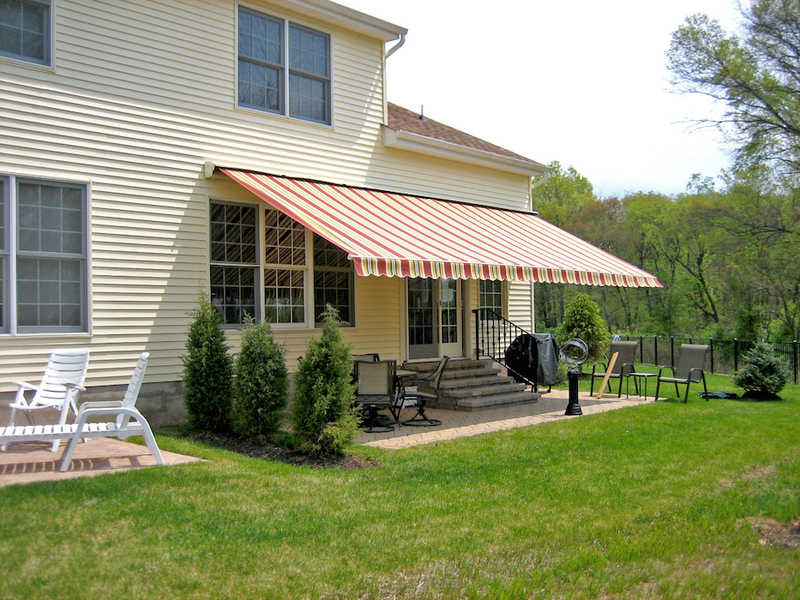 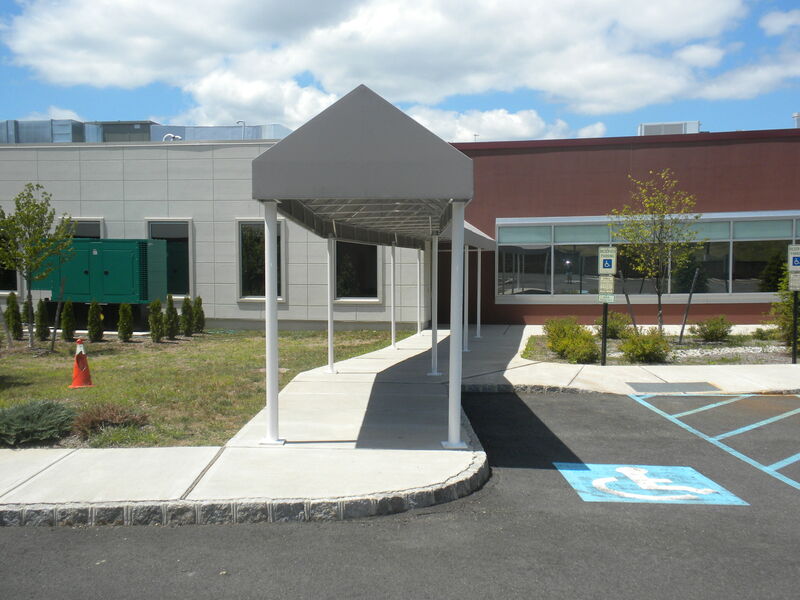 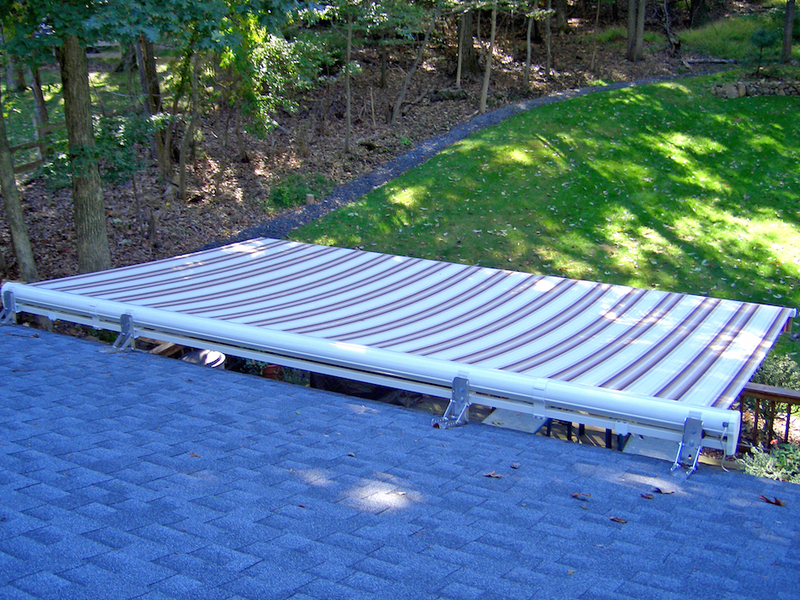 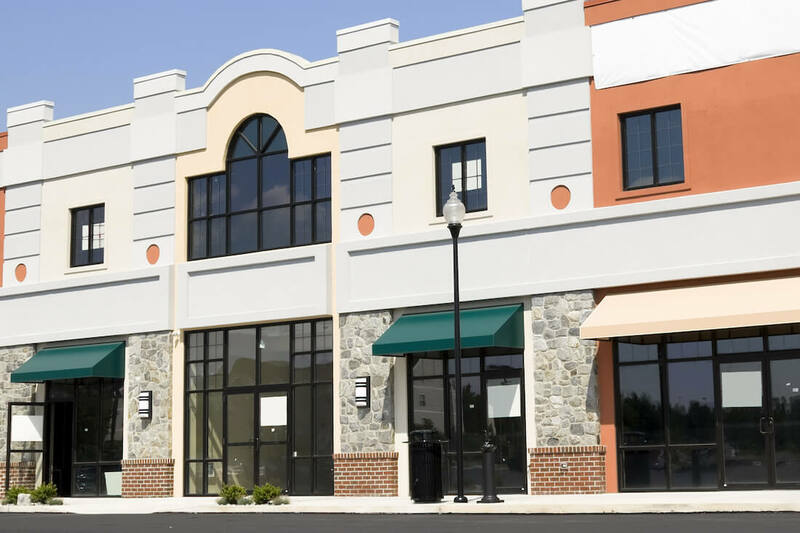 Our New Jersey/NY Metropolitan area awning company is here to help you with any of your needs. 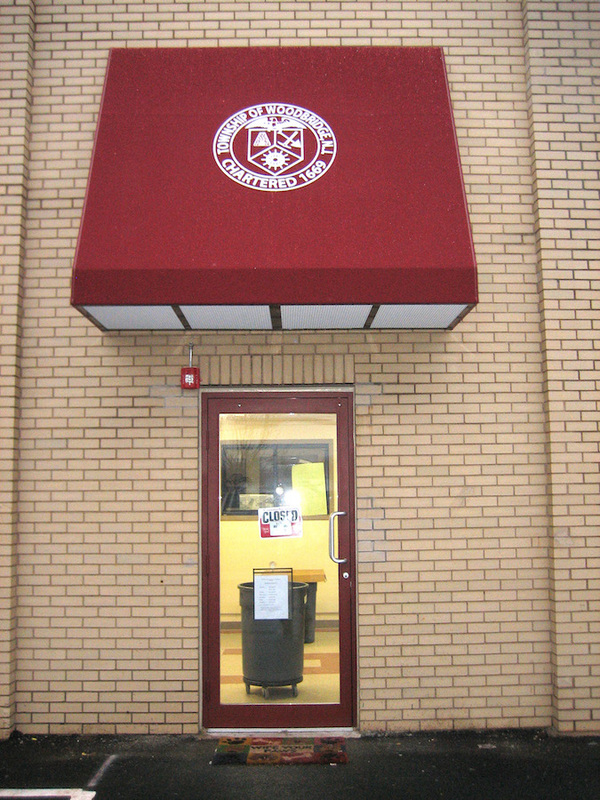 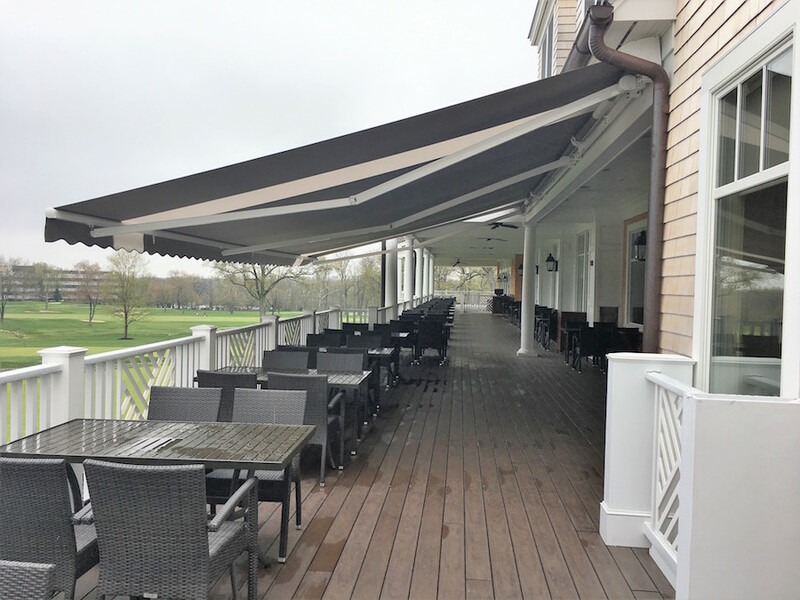 We are majestic every day we service our commercial and residential awning clients. 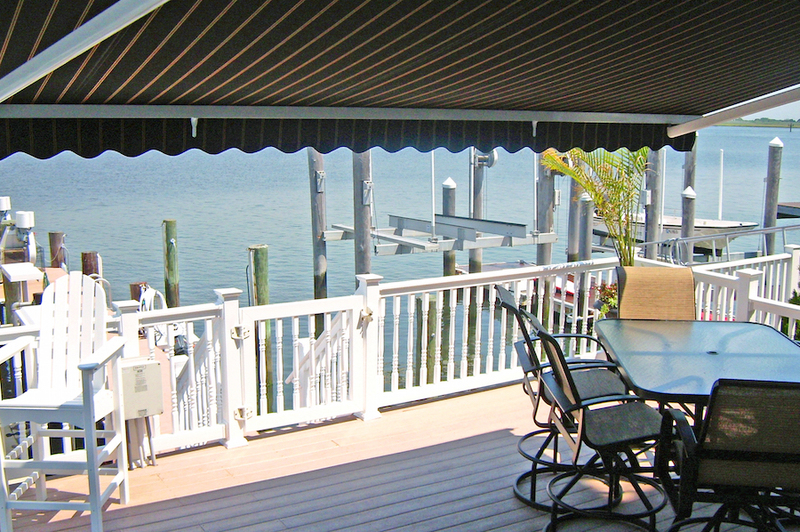 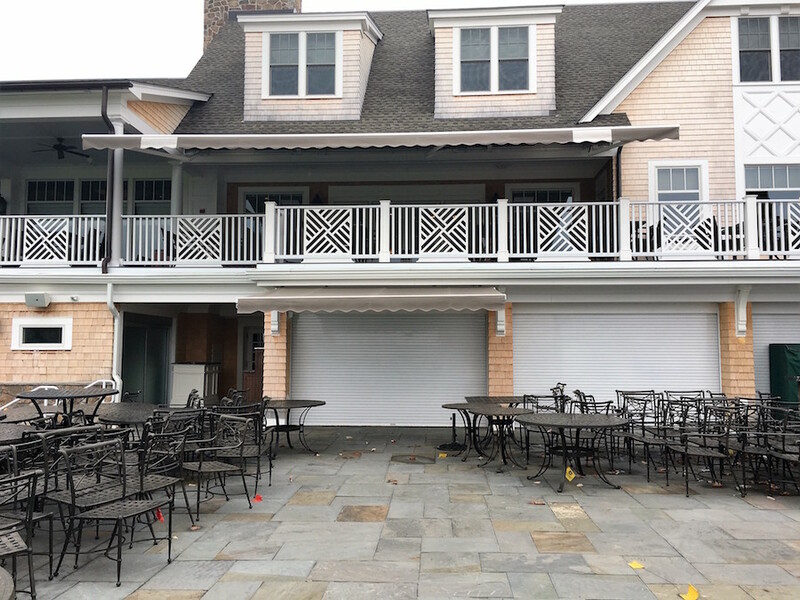 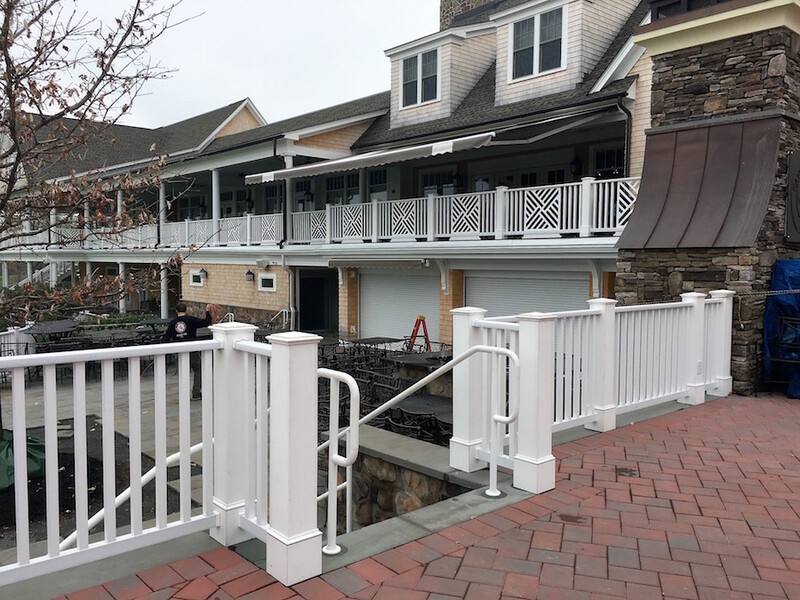 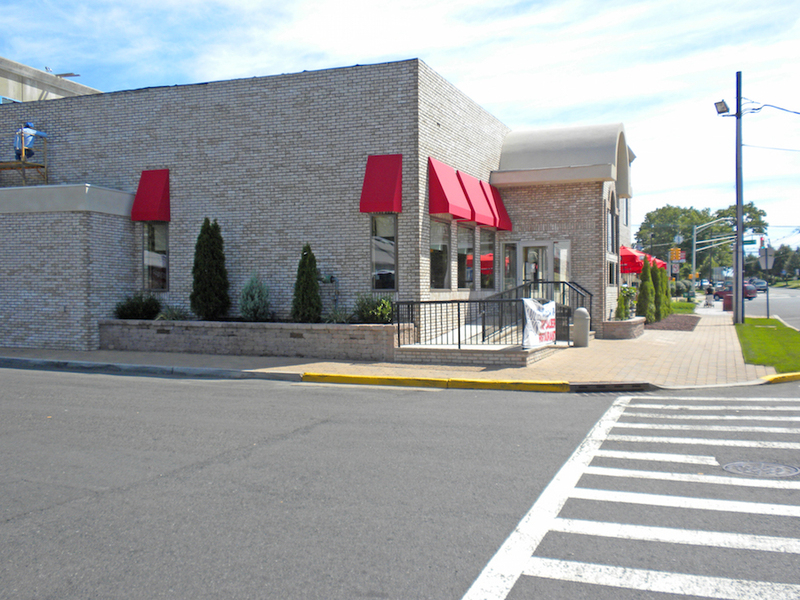 We manufacture and install all types of awnings throughout the entire area, from towns in Ocean County like LBI, all the way up to Bergen, Rockland & Westchester Counties. 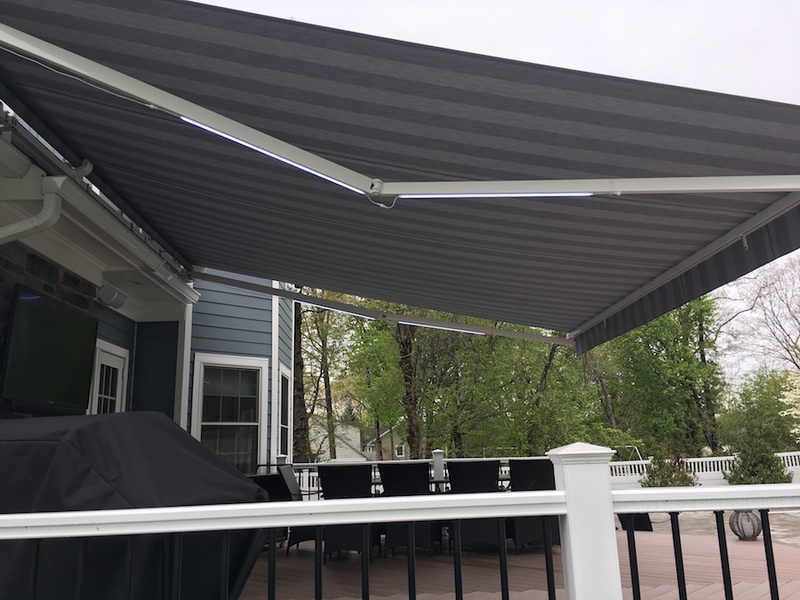 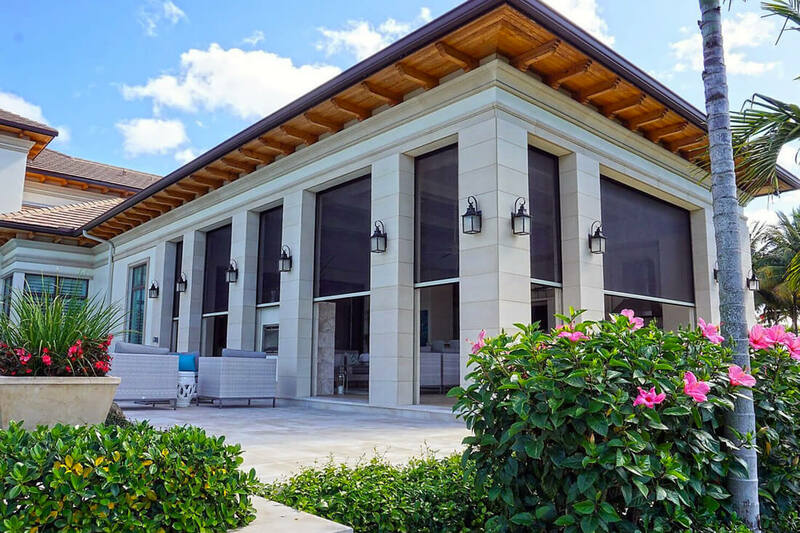 We do it all, from retractable awnings, pergola awnings, patio awnings, deck awnings window awnings, rollup awnings...See why 18,000 customers can't be wrong!